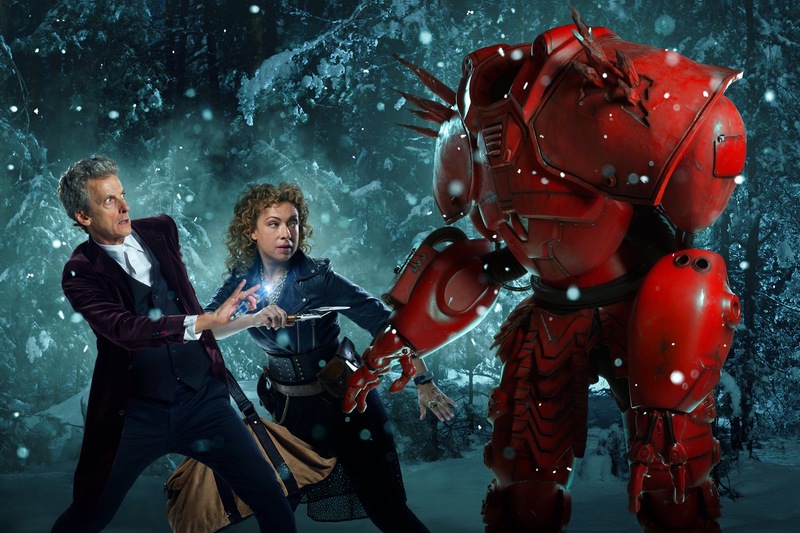 The BBC have revealed a shiny new promo pic, as well as the title for the upcoming Christmas special, The husbands of River Song. I have to say now, I think it’s very clunky. Personally, I would have called it A Song for Christmas, or A Christmas Song. But what’s very interesting about the below pic, is what Capaldi is holding in his hand-a new Sonic Screwdriver. 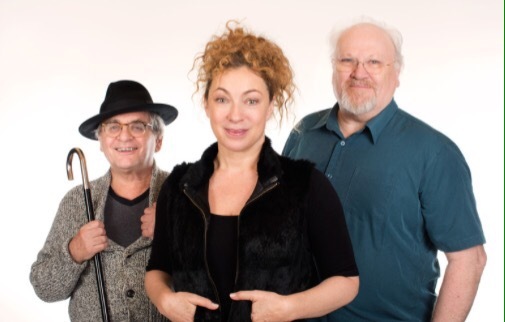 The episode stars Peter Capaldi, Alex Kingston, Greg Davies and Matt Lucas and is written by Steven Moffat. It airs 5.15pm, December 25 on BBC One. 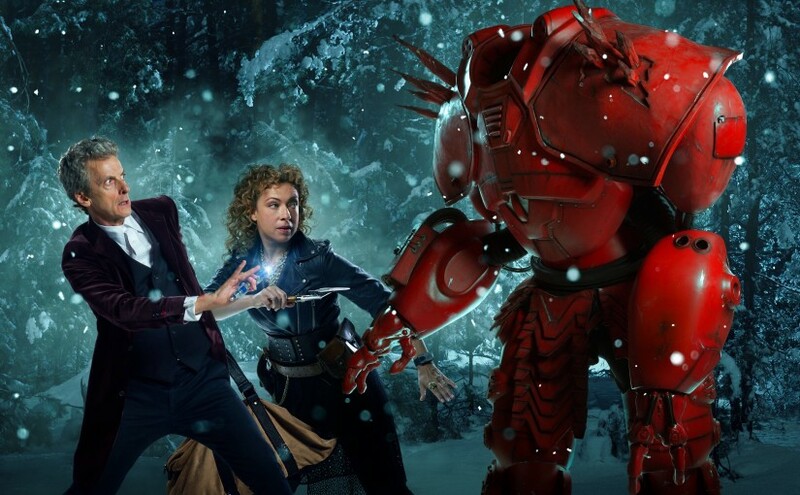 The BBC announced today that River Song will be joinging the Dcotor on his Christmas adventure. The eleventh Christmas special started filming this week and is written by showrunner Steven Moffat and, is directed by Douglas Mackinnon. “It’s Christmas Day in the future and the TARDIS is parked on a snowy village street, covered in icicles, awaiting its next adventure. Time traveller River Song meets her husband’s new incarnation, in the form of Peter Capaldi, for the first time this Christmas”. 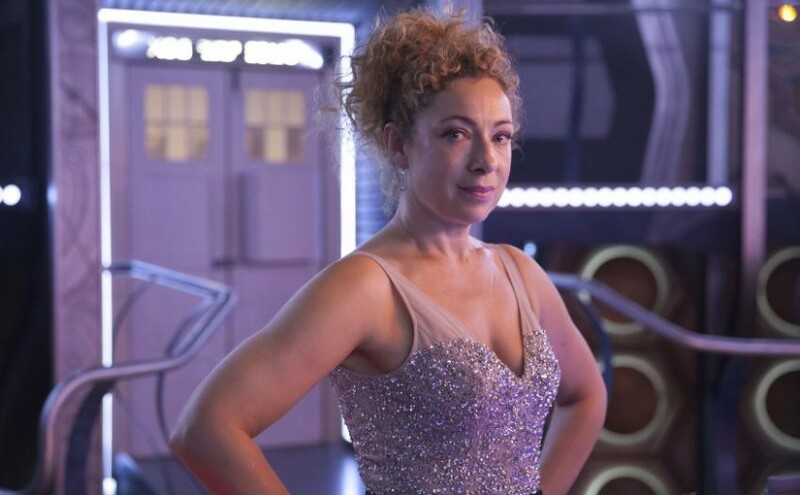 The character of River first appeared in 2008. She’s often regarded as a marmite companion. 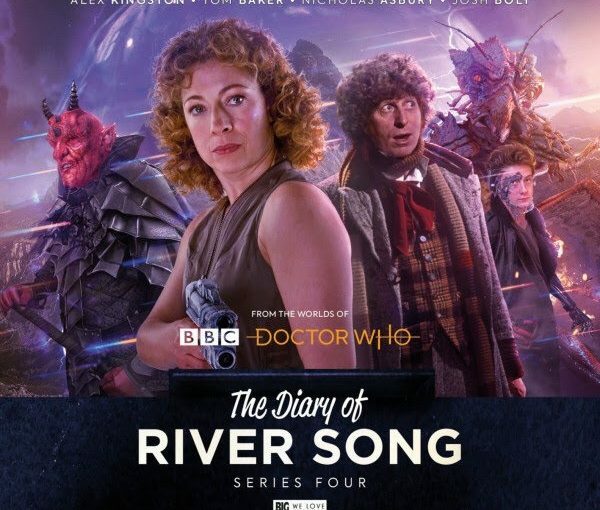 My feeling is that River is to Steven Moffat what Rose was to Russell T Davies. He’ll neve be able to resist bringing her back. 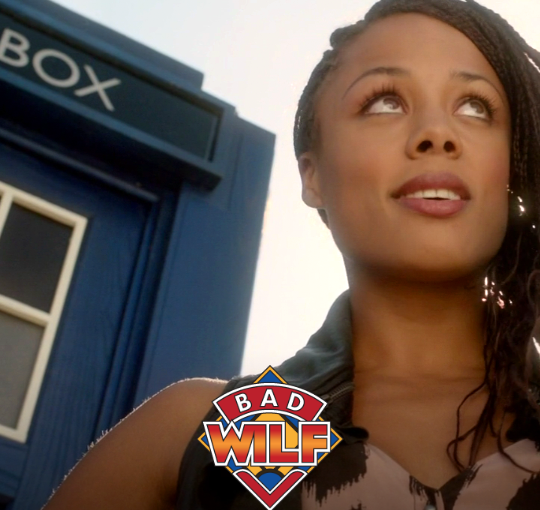 Released to tie-in with the current Doctor Who series, which burst back on to our screens in early September, The Angel’s Kiss is inspired by Rory and Amy’s final episode, The Angels Take Manhattan. 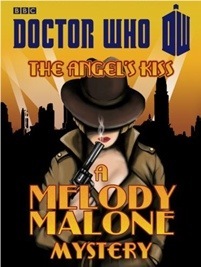 It is the first Doctor Who title from BBC Books to be published only in e-pub format, and the first to be written exclusively from the perspective of a character within the show – Melody Malone not only runs her own agency, she also happens to be the author of a successful series of novels, featuring one Melody Malone. Details of the 4 October release are available on the BBC’s Tumblog.